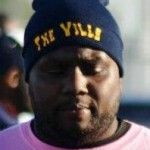 East English Village, despite a 51-48 loss to King in the Detroit Public School League football championship game, still likes its chances of making a strong run as one of six PSL teams in the Michigan High School Athletic Association playoffs. 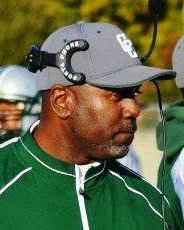 A big reason for that optimism is because Coach Rod Oden’s Bulldogs (7-2) will begin the playoffs at home. They host Marysville (6-3) at 7 p.m. in a Division 3 game. The Bulldogs had won seven games in a row since a 20-14 setback against Oak Park in the season opener. King stopped that momentum in the PSL championship game at Ford Field, coming back from a 20-0 deficit to take a 39-20 lead and then holding on beat the Bulldogs in a down-to-the-wire thriller. 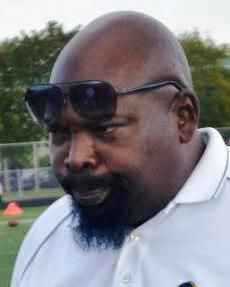 Despite the loss to end the regular season, East English Village’s computer point total still gave them enough of an advantage to start the playoffs at home, If all goes well, Oden expects to be back at Ford Field in the Division 3 state championship game. Meanwhile, the PSL’s other five qualifiers will each start on the road. Here’s what the coaches are thinking and saying entering this weekend’s games. 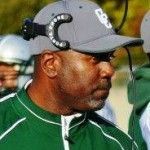 DIVISION 1 — Cass Tech (7-2) at Grosse Pointe South (8-1) Friday 7 p.m.
Coach Thomas Wilcher’s Technicians are the defending Division 1 state champions, having beat Detroit Catholic Central 49-13 in last year’s title game and spending much of this season ranked No. 1 in the state and in the top 10 nationally. 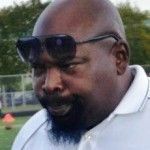 Same as last year, Cass tech will be trying to make a run toward the state playoffs after failing to reach the PSL championship game. That scenario could repeat itself, but Wilcher is skeptical. It was quite a comedown for a team that was ballyhooed as one of the best to come out of Detroit in a long while. Wilcher said all the media attention focused on his team, including being the subject of a national sporting goods chain internet commercial, may have been too much for some of his players to handle. 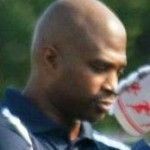 Wilcher expects Grosse Pointe South to provide a stern opening test. “They’re strong with a real tough running game,’’ he said. 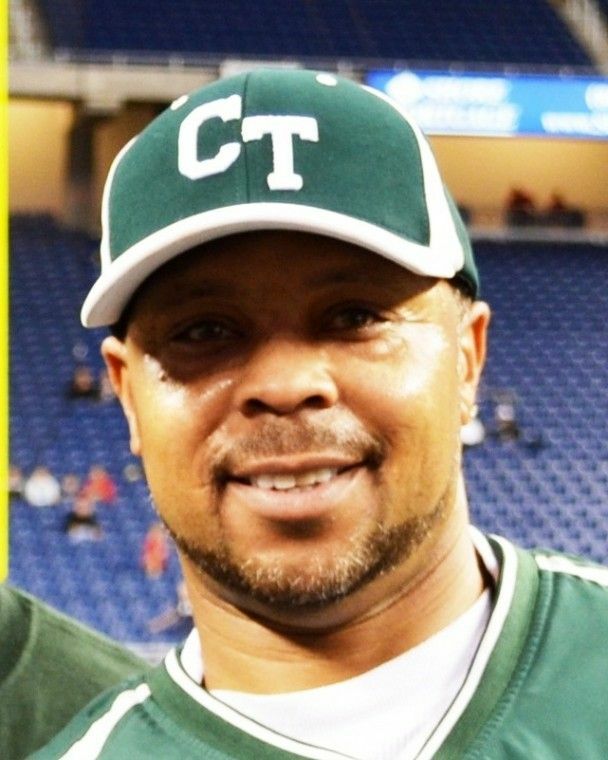 Cass Tech has been celebrated for having as many as a dozen players headed toward Division I collegiate programs. Wilcher, at this point, doesn’t even venture to count the talent on his team. 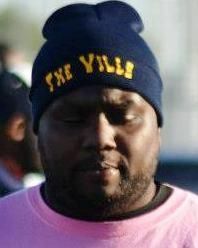 DIVISION 2 – King (6-3) at Southfield (6-3) Friday 4:30 p.m. This will be a rematch of the nonleague season opener that Southfield won 21-20 in overtime. Coach Dale Harvel says the Crusaders’ recipe to reverse the outcome is simple. King is riding a six-game winning streak and has been in a must-win situation to extend its season into the postseason since starting the regular season 0-3. King came up short against Birmingham Brother Rice in last year’s Division 2 semifinals. But the Crusaders’ confidence couldn’t be higher after winning their first PSL championship game since 2009, just a week after stunning Cass Tech in the semifinals. 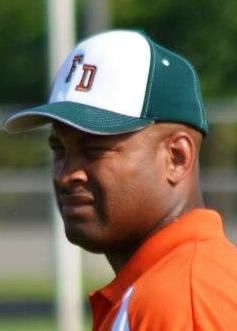 DIVISION 2 — Cody (6-3) at Oak Park (7-2) Friday 6 p.m.
Oak Park defeated East English Village 20-14 in the nonleague opener, but Cody coach Calvin Norman knows about the Knights beyond them having defeated the PSL runners-up. Cody lost to East English Village 37-32 in the PSL semifinals. Norman thinks his team faced a tougher Bulldogs team than the one Oak Park beat to open the season. In contrast, Norman thinks his team is on the way to playing its best football. DIVISION 3 – Central (6-3) at St. Clair (6-3) Saturday 7 p.m. 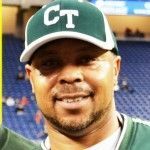 First-year Coach Robert Hunt is a graduate of Central High and takes pride in the Trailblazers’ recovery after going 1-8 a year ago. 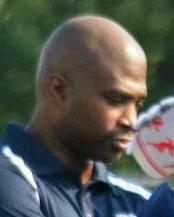 While the Trailblazers missed out on qualifying for the PSL playoffs, Hunt said “The grand prize is the state championship. 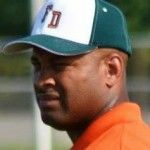 DIVISION 7 — Douglass (5-3) at Grosse Pointe Woods University Liggett (7-2) Saturday 3 p.m.
After winning the PSL Division II championship last year, Douglass came into this season with a target on its back and has had varied results in handling it. “We had real high expectations starting the season with a senior quarterback and a senior running back, but we were kind of young in key spots, mostly up front,’’ Hurricanes coach Al Demps said. “We’ve played kind of inconsistent throughout the year. We didn’t have that mentality of a team that just came off winning a city championship and doing some historical things. But we’ve managed to stay together and we were able to make the playoffs and we’re going to try to make a run here in Division 7.